Lease Sale 253 will be the fifth of 10 offshore lease sales under BOEM's 2017-2022 OCS leasing program. The U.S. Department of the Interior’s Bureau of Ocean Energy Management (BOEM) has proposed an August 2019 region-wide oil and gas lease sale for 78 million acres (31.6 million hectares) in all available federal waters of the Gulf of Mexico. 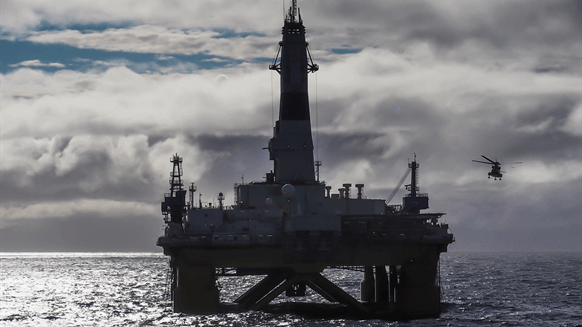 According to an Interior Department announcement Tuesday, Lease Sale 253 will be the fifth of 10 offshore lease sales under the 2017-2022 National Outer Continental Shelf (OCS) Oil and Gas Leasing Program. The program calls for holding two GOM lease sales per year during the five-year period and includes all available blocks in the combined Western, Central and Eastern GOM planning areas. Lease Sale 253, which is scheduled to be livestreamed from New Orleans, will offer approximately 14,699 unleased blocks located from three to 231 miles (4.8 to 372 kilometers) offshore in water depths ranging from nine to more than 11,115 feet (three to 3,400 meters) in all three planning areas, the Interior Department noted.